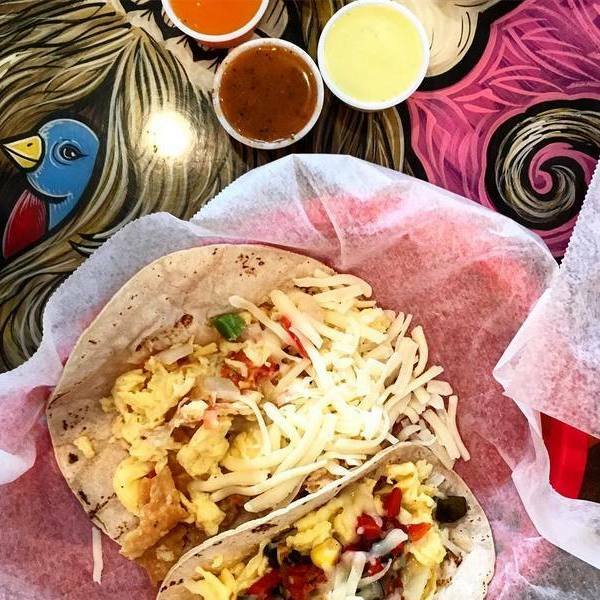 "Let's tacobout how you can't visit Austin without having breakfast 🌮. . . . . . . #texas"